We supply a wide range of all-in-one systems to suit every requirement. Processors from Intel including the latest 6th generation Core i3, i5 and i7 processor families. Super fast SSD storage as standard on all systems supplied by Surftec. Robust design, able to withstand use within an education establishment. As standard all systems supplied by Surftec are deployed with your choice of Windows with all the schools curriculum software installed at a single flat fee. We can supply a single additional system, deploy software and ship within a few days at the same flat rate. We can carry out all repairs required from replacement screens to new keyboards. We can also redeploy and refurbish laptops ready for a new owner. We can take back old laptops, securely wipe data and recycle or re purpose hardware to meet the strictest environmental standards. The frame stand allows clients to be placed at a single height with minimal adjustment. 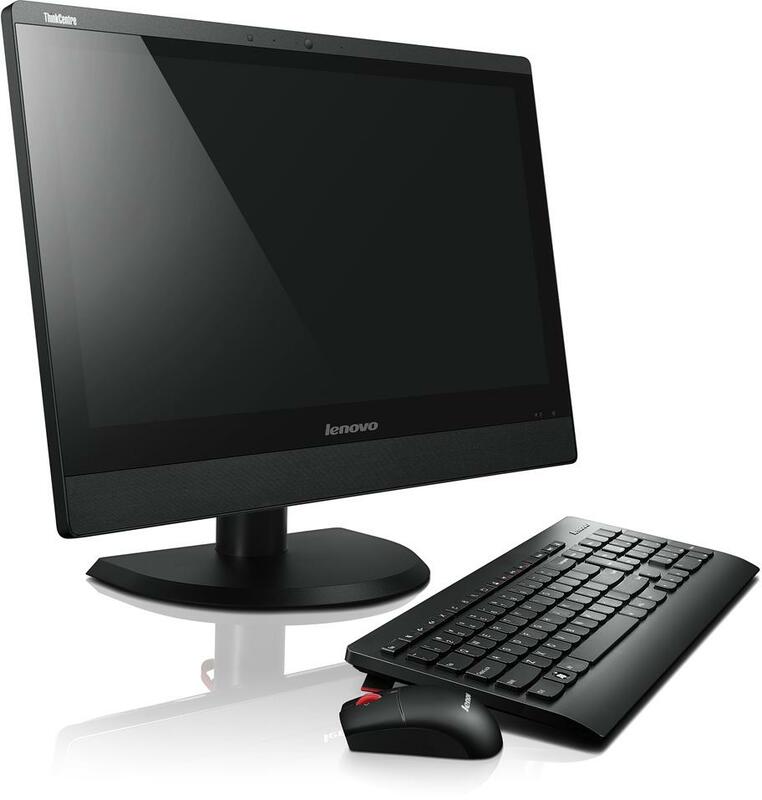 AIO systems fitted with the frame stand can normally be upgraded with the full Lenovo Height and Tilt stand or wall mounted. The height, angle and tilt stand allows for a wide range of adjustments. The stand is of sturdy construction and has a good weight ensuring system stability. Rear of stand includes a cable management clip. 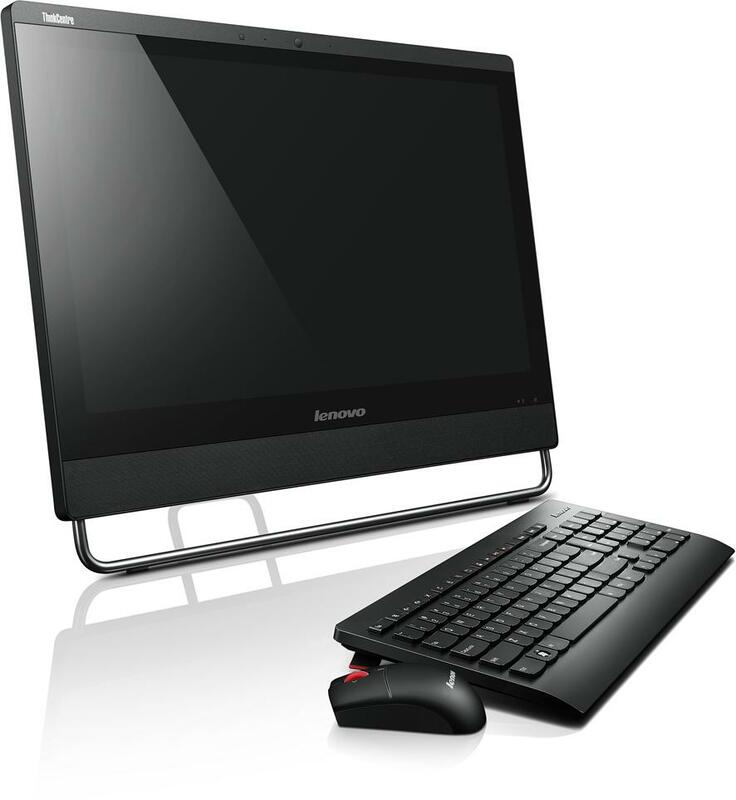 Lenovo have a number of all-in-one system designs which feature 19.5″ or 23″ displays. 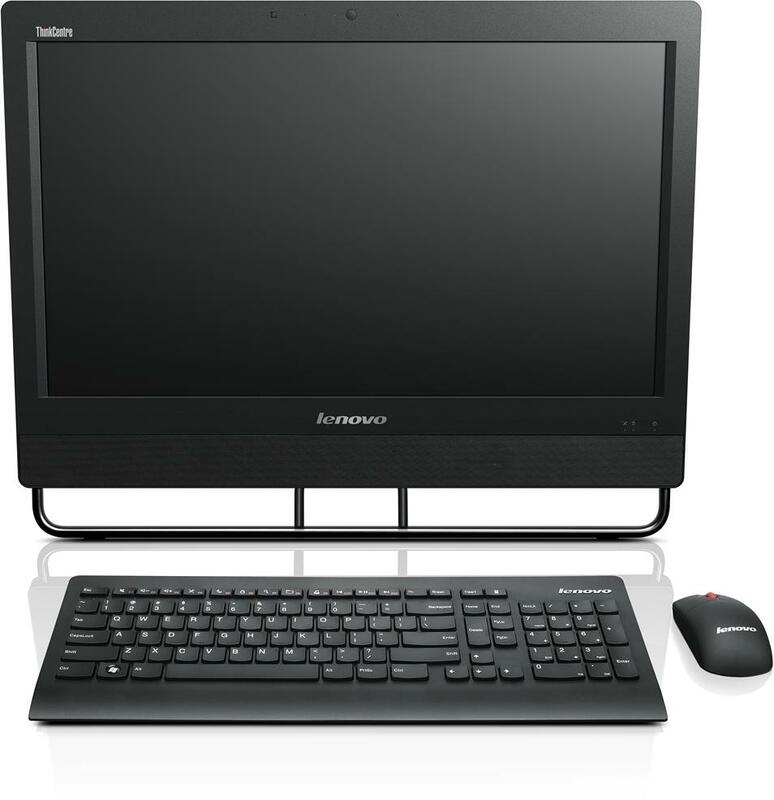 Not to be confused with their consumer products the ThinkCentre all-in-one systems are build to commercial standards which are robust enough to survive the challenges of a school environment. 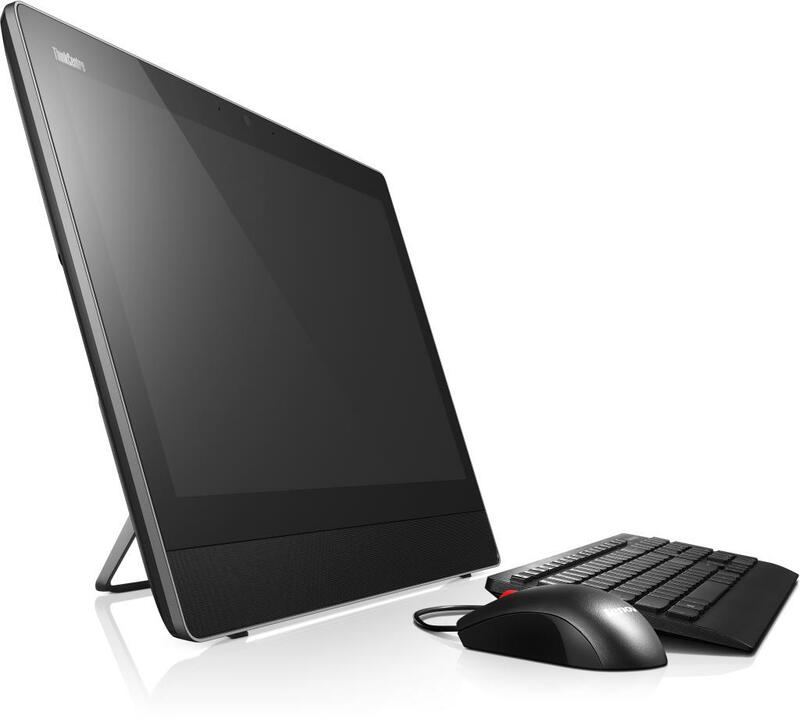 All-in-one desktop systems share many things with laptops including limited upgrade options. 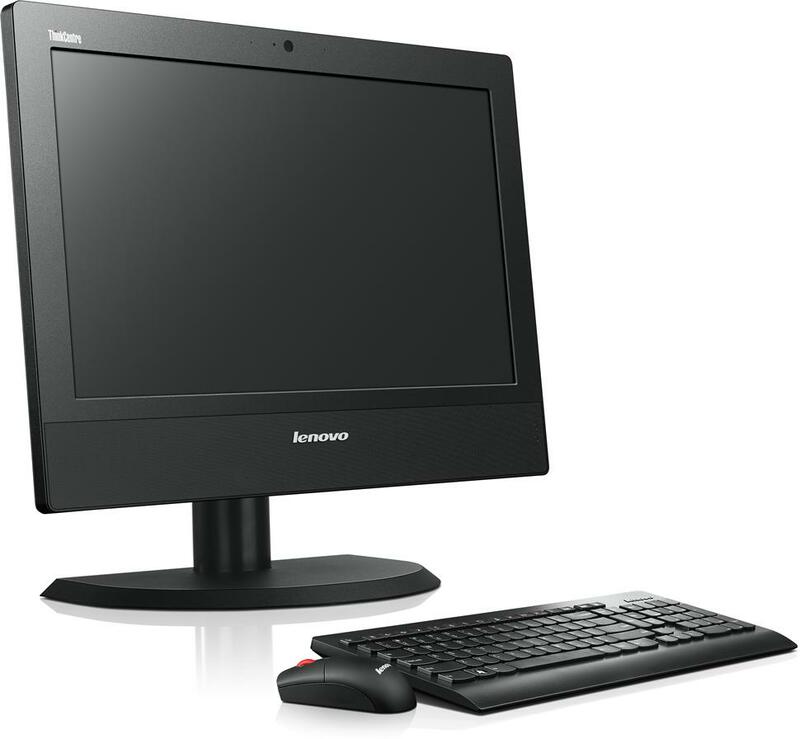 Schools concerned with the reuse of the displays (which is possible) we can also suggest standard TFT displays with the Lenovo Tiny range of desktop computers that can be mounted onto the rear of a TFT display. All-in-one systems are proving extremely successful and popular in schools. One of the most popular all-in-one classroom computers, the Edge E63z abd E93z are a schools first choice when equipping a new ICT suite on a tight budget. 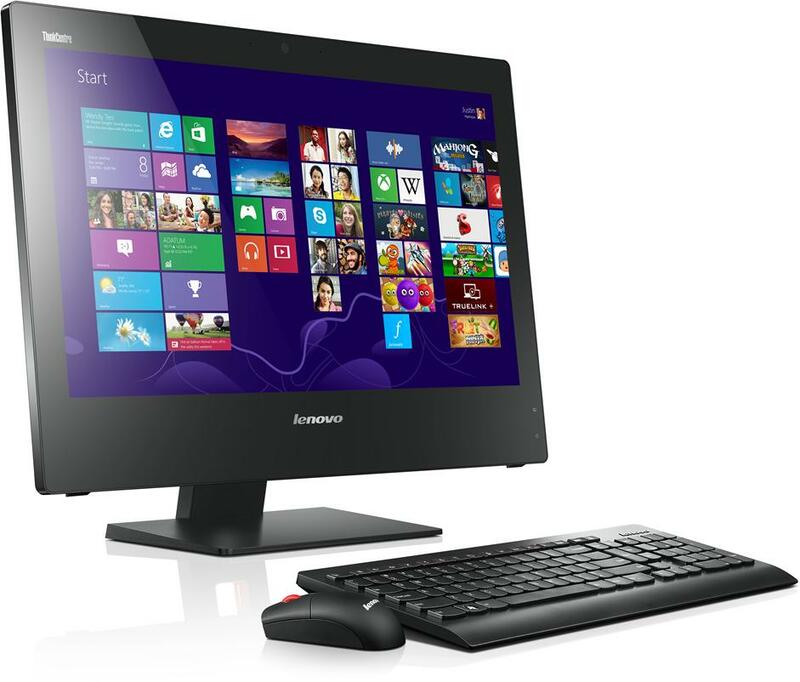 For more demanding ICT suites the S series of all-in-one desktops are the ideal choice. 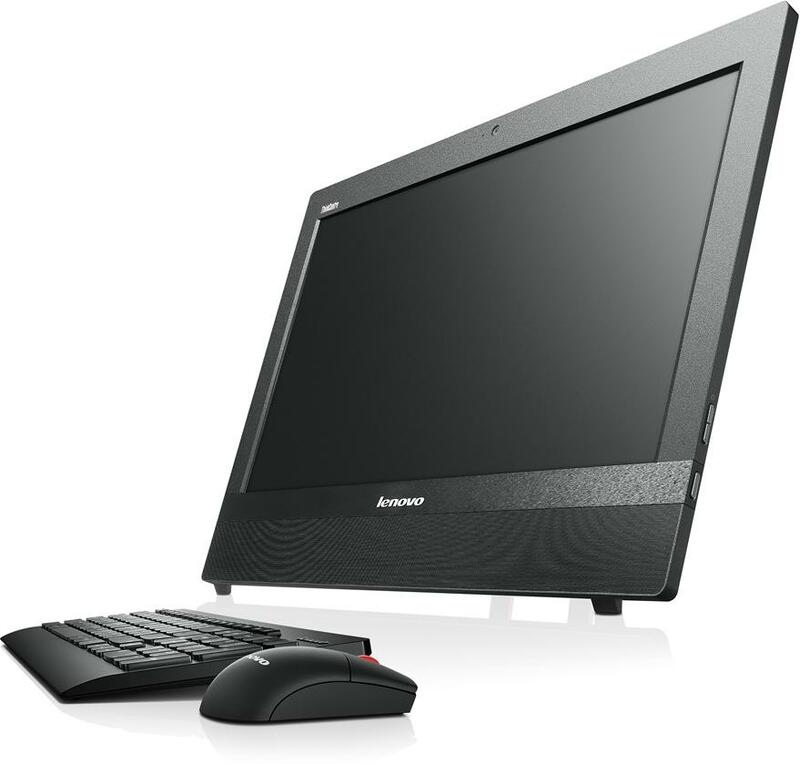 Ideal for medium use ICT including light video editing and graphics work. Superior performance and design makes the M series of all-in-one desktop systems the first choice for departments wanting to handle more advanced graphics, video and media tasks. This series is also ideal for school administration roles. Ideal for schools limited on desk space. A simple picture frame style stand and affordable price makes this a great choice for equipping a new ICT suite. 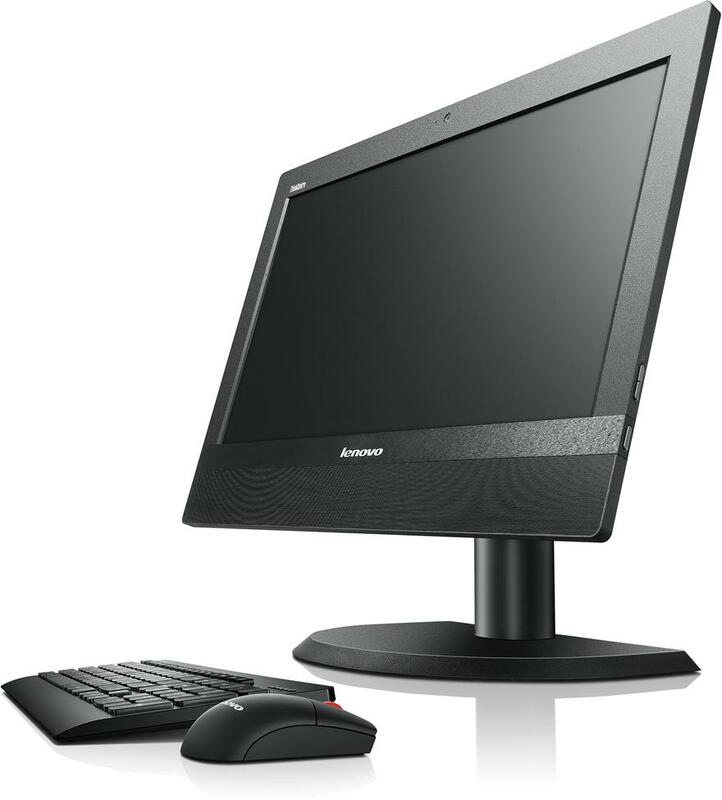 Featuring the Intel Core i3 and i5 processors the S series of all-in-one desktop systems is an affordable choice when extra processing power is required. Ideal for more demanding users. Commercial grade build quality. Easy access for fast servicing by IT technicians. Ideal for teachers and administrative staff. For teachers and admin staff with limited desk space who place great demands on their desktop computer.